Summer is coming to Paradise City Comic Con in Fort Lauderdale, Florida! The convention will take place December 9 - 10 - 11, 2016 at the Greater Fort Lauderdale Convention Center. Summer will be appearing on Saturday and Sunday. 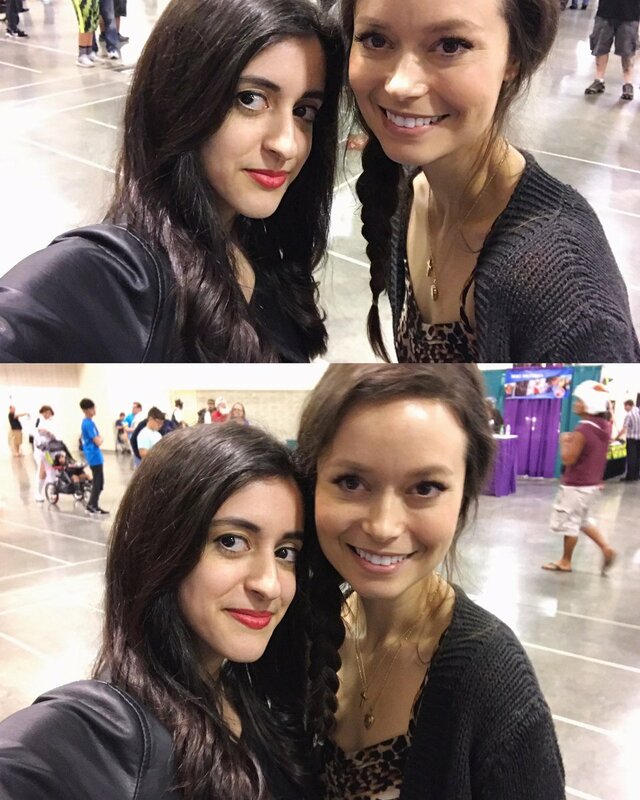 As usual, she will be signing autographs and taking pictures with fans and she'll have a panel too. 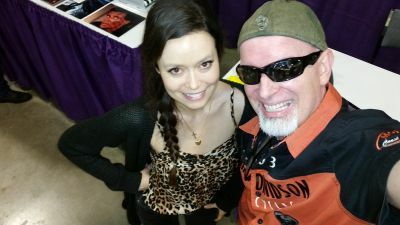 Of course, we will keep you informed on anything new about Summer's appearance at Paradise City Comic Con 2016, including the programming schedule, the photo op and autograph prices. More info about Paradise City Comic Con 2016 at paradisecitycomiccon.com. We hope you will have an amazing time at Paradise City Comic Con and feel free to share with your us your impressions gained from meeting Summer. Paradise City Comic Con posted on Youtube a nice Firefly-themed video to announce the coming of Summer. 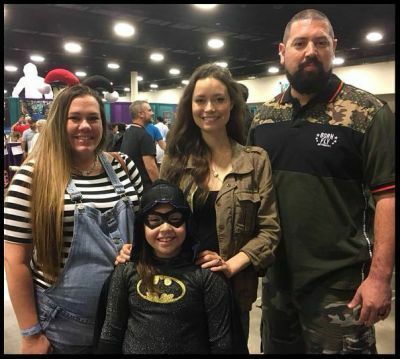 Update 11/05/2016: added information on Summer's photo op and panel schedule. 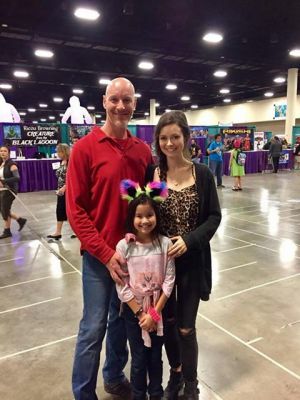 I've always been a fan of Summer's work, but I have to say how impressed I was with how personal and friendly she was when my daughter and I had the chance to meet her at the Paradise City Comic Con this past weekend. She was so nice and encouraging to my daughter, who is an aspiring actress, and really made her feel special. I am now a big fan of Summer as a person. She is truly a class act. 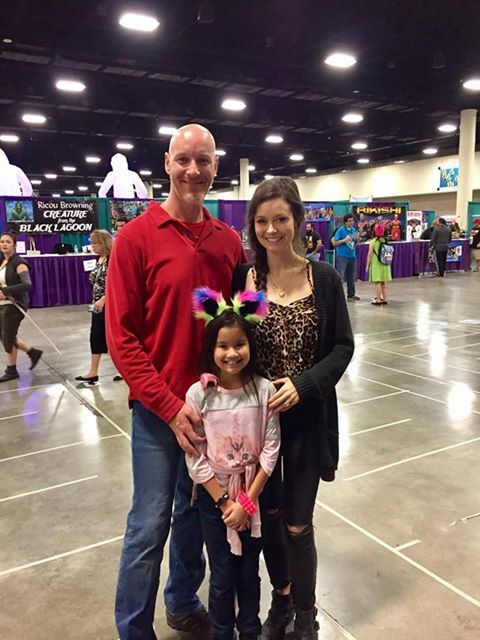 You can catch a glimpse of Summer chatting with fan sat her booth at 11:50 of the video.